Ahn Hyo-seop to Star in "The Great Seducer"
According to sources, Ahn Hyo-seop joins the new MBC drama, "The Great Seducer". "The Great Seducer" was initially called "Love Game". It is a drama about youths who belong to the 1% high class society and play a dangerous game of love without knowing that they are risking their lives. "The Great Seducer" is a 16-episode drama adaptation of the movie, "Untold Scandal". 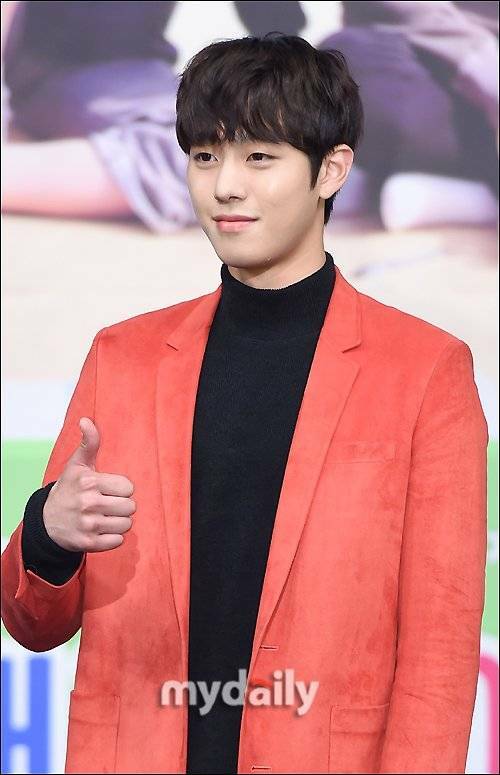 Ahn Hyo-seop takes on the role of Lee Se-joo who has a knack for women and money. Woo Do-hwan will play Kwon Se-hyun who is loses his family inheritance, and Joy from Red Velvet plays Eun Tae-hee, a popular girl-crush figure who is beautiful, smart, and athletic. Meanwhile, "The Great Seducer" will be air after "Two Cops". "Ahn Hyo-seop to Star in "The Great Seducer""